One of the biggest fears people have about losing their own teeth is the thought of having to put their teeth in a glass of water every night. 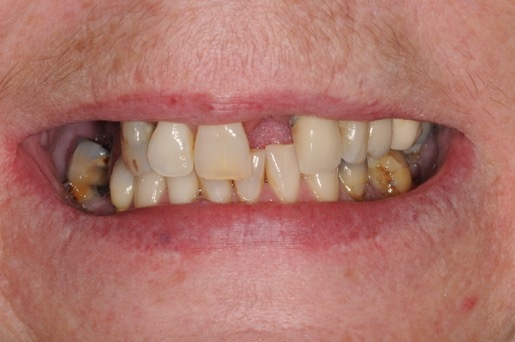 The embarrassment of having loose fitting dentures and sunken in faces, is what causes great distress to our clients. The good news, is that dental technology has advanced so far now that you never need to have dentures again, even if you have to lose all of your teeth. 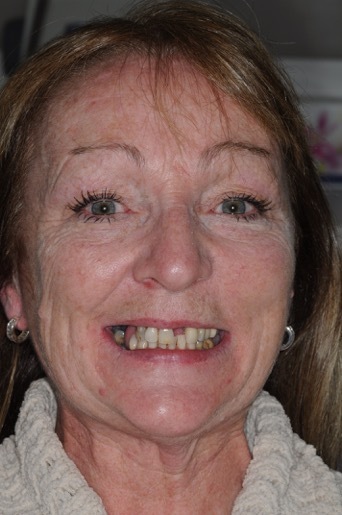 People can now transition from their own broken down dentition to a full new set of fixed, teeth in just a few days. Preservation of bone – I am sure you have seen people with no teeth have sunken in faces. When teeth are not present and the bone is not in function it shrinks away and takes away all support of the the face. By replacing teeth with dental implants, we can preserve the bone and the support of the facial structures. 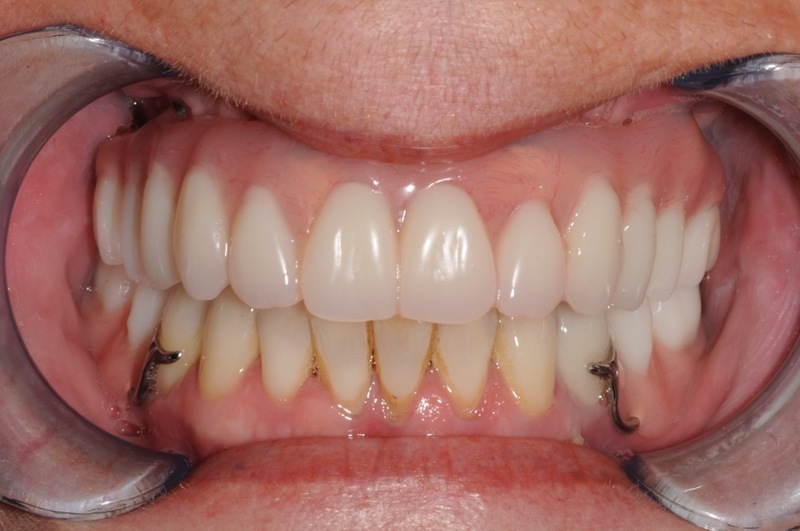 Fixed and permanent replacement of teeth – which will give maximum comfort and function like a 3rd set of real teeth. 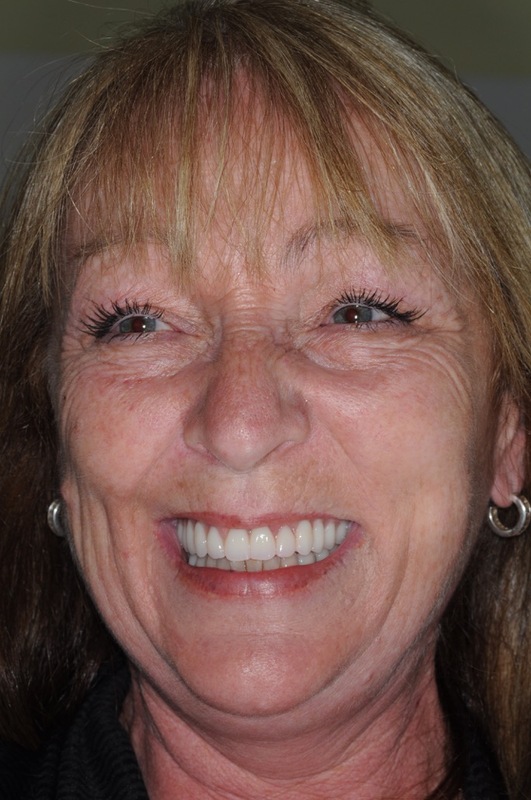 What are my options for treatment for missing teeth besides dentures? Bridges – we place caps over the neighbouring teeth and can change the size, alignment, appearance, shape, and proportion of the teeth and replace all the ones missing in between. 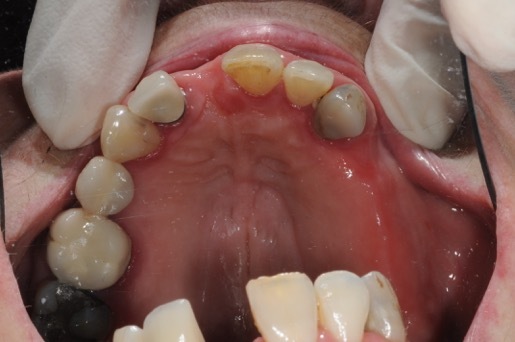 They are fixed and long term option and rely on good strong teeth on either side to support it. They do not need to be removed and are permanent. Implants – these are titanium screws that are secured in the remaining jawbone to support teeth. They are the closest thing to replacing your natural tooth. They are fixed and permanent. Implants — they can last for a life time when integrated into the bone. They are like replacing your tooth. 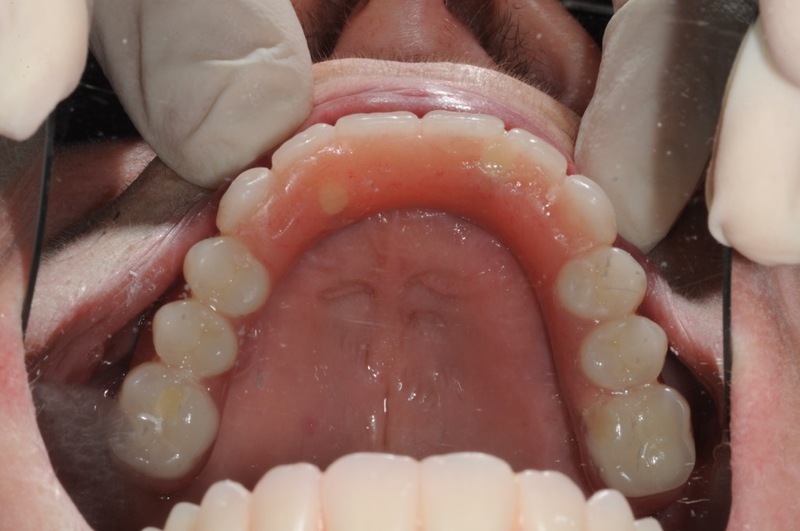 Things that can cause loss of implant are similar things to what breaks or caused loss of your original tooth, e.g. 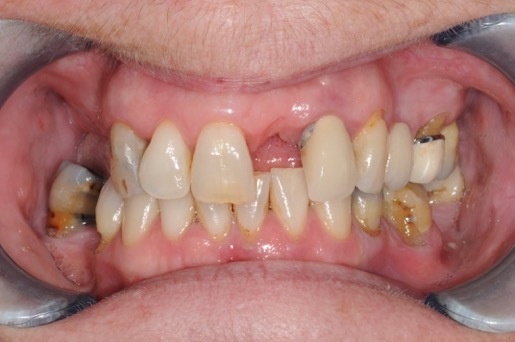 gum disease, or grinding and clenching, poor oral hygiene. These are all factors that affect the longevity and we will show you the best way to maintain your investment for the rest of your life. The crowns on the top of implants may need to be renewed every 15-20 years. All on 4 acrylic bridges will need to be replaced in about 7 years.